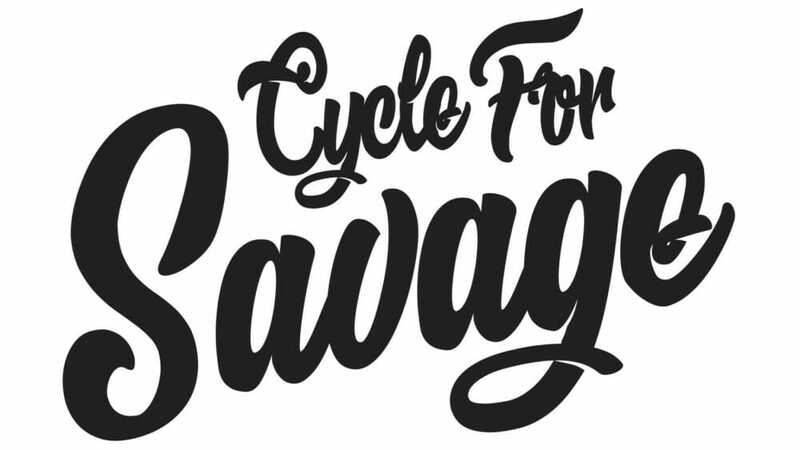 Encinitas, CA (March 21, 2019) – Registration has officially opened for the highly anticipated “Cycle for Savage,” a mountain-bike fundraiser ride to support Blake Savage in his road to recovery. 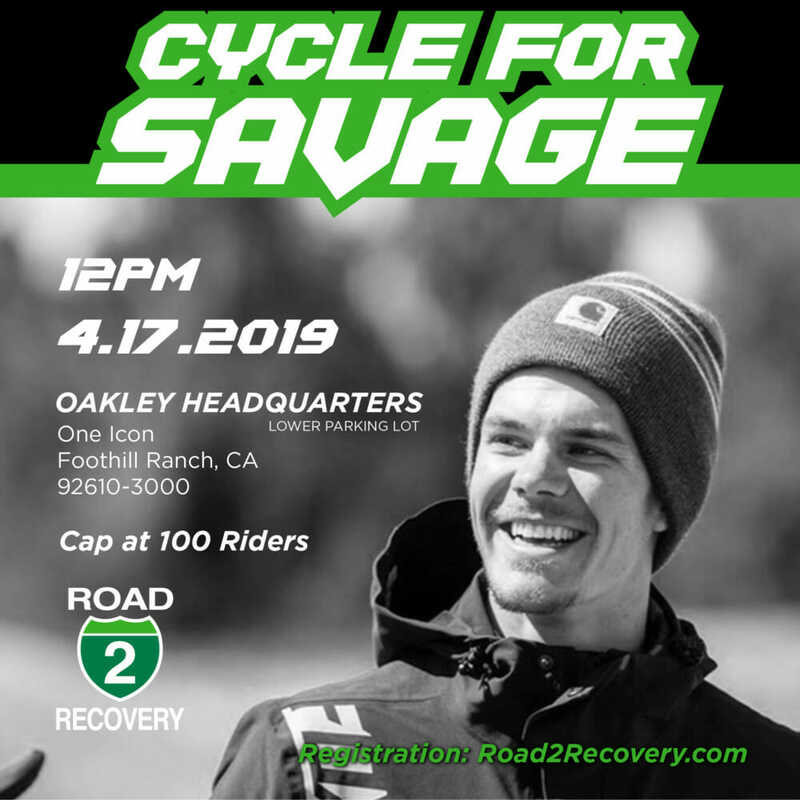 On Wednesday April 17,2019 the first 100 registered riders will enjoy a low-key relaxing 50 mile/2hr ride starting and ending at the lower parking lot of Oakley HQ; located at One Icon, Foothill Ranch, CA 92610. Please come out and join Blake Savage along with R2R for an amazing day of MTB riding and so much more. The ride will be divided into two groups based on skill level, be sure to accurately place yourself while registering online. This event is more than a ride. Spectators and fans are welcome to come hang out for the day and experience music, raffles, and an interactive gifting experience like no other. Lunch will be provided to all registered riders by Butch’s Grinders Sandwich Shop. Fox has created some custom one-off cycling kit that you can get online through the registration site or live at the event. 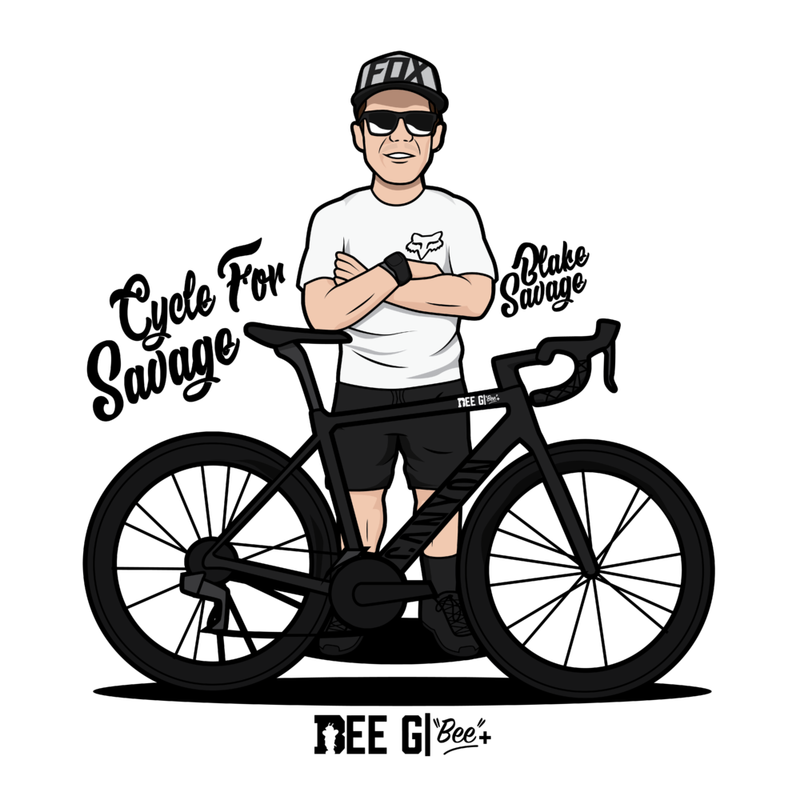 All funds collected will go directly towards Savage’s R2R Fund. With a minimum donation of $100, each cyclist will receive registration into the ride, a swag bag full of amazing goodies from MedTerra, RynoPower, 100%, and Hydro Flask to name a few, a light breakfast, catered lunch, and so much more. You’ll get all this while helping out an amazing cause. Make sure to get registered soon, spots will fill up fast. Time: 10am to 3 p.m. Huge thank you to FOX, Oakley, Ryno Power, Hydro Flasks, Red Bull, Bee Creations, Canyon Bicycles, 100%, and everyone who has helped behind the scenes to make this event happen.